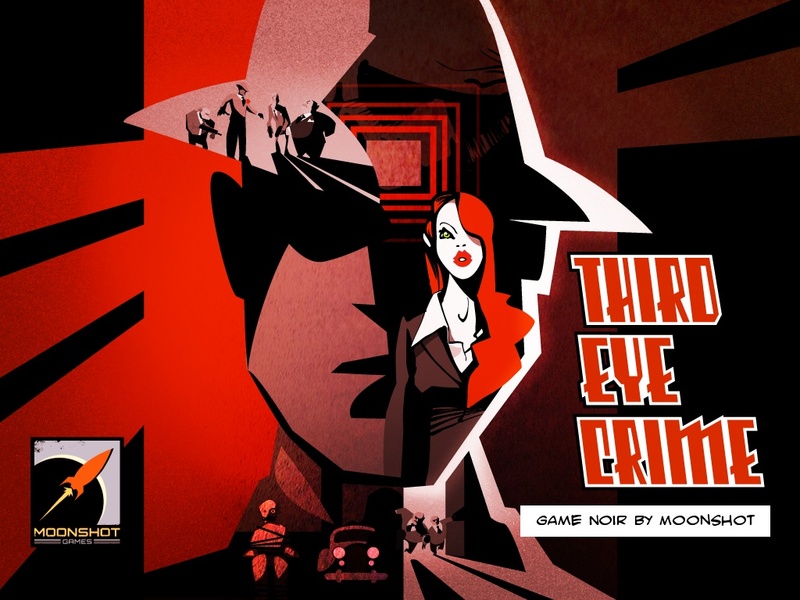 BOSTON – July 23, 2014 – Moonshot Games and Gameblyr today announced that the hit stealth puzzle game Third Eye Crime is now available on PC platforms. Created by AAA-turned-indie talent from Bungie with years of design expertise on titles including the Halo series, Third Eye Crime features gorgeous visuals in noir stylings and a soulful jazz score to deliver a stylistically immersive, fully independent gameplay experience. Download Third Eye Crime’s full, 120-level experience for $4.99 on PC here. Rothko is a smooth-talking criminal who can telepathically predict where enemies will move when attempting to thwart his heists. Players must rely on skill and their “third eye” to deftly make an escape. 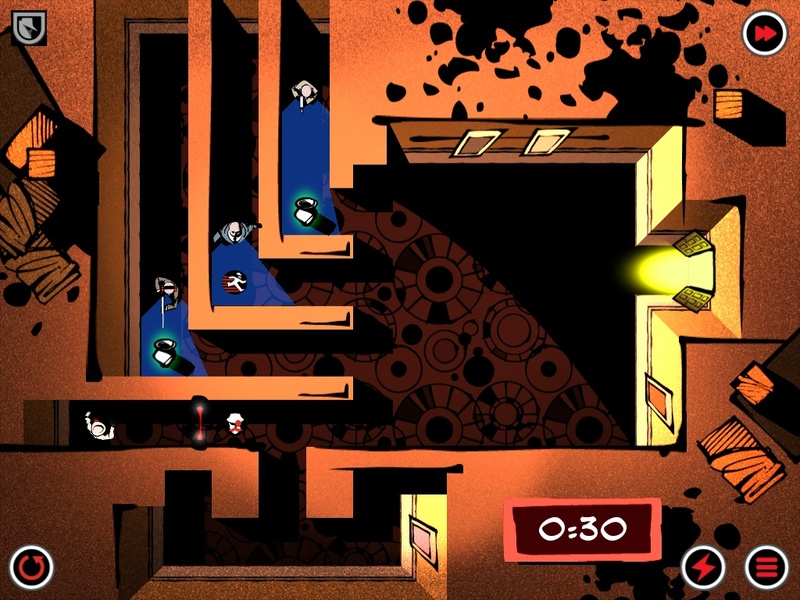 Featuring eight unique environments totaling 120 levels and visually intuitive gameplay, beginners are eased into the heist before delving into increasingly complex levels. Third Eye Crime offers a unique take on the stealth puzzle game genre: the goal is not only to avoid being caught, but to misdirect enemies and lead them on a wild goose chase in order to pull off the perfect crime. Third Eye Crime for PC features high-end resolutions and mouse-controlled gameplay to provide the best experience for PC players. Moonshot Games is a Boston-based, independent game development studio created by a team of three AAA-turned-indie developers. With many years of experience in design at Bungie on the Halo series, Moonshot Games is focused on creating highly cinematic game experiences. Moonshot’s first release is Third Eye Crime, a stealth puzzle game set in a cinematic noir style, launching through indie publishing partner Gameblyr on mobile devices in spring 2014 and PC in summer 2014.